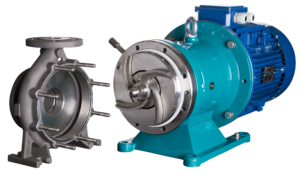 CDR Pumps are a leading independent pump manufacturer for the chemical, nuclear and pharmaceutical industries for over 60 years, over twenty of which are from our UK Head Office in Northamptonshire. Since opening the doors in 1998, CDR have gone from strength to strength bringing you a company which has the product, service and knowledge to support the chemical, nuclear and pharmaceutical industries on a global scale, small enough to give each of you the individual care and attention you need yet big enough to pro-actively support multi-site, multi-national blue-chip chemical companies. A holistic approach provides you with a complete, all-round service from initial enquiry throughout the entire specification and sales process, installation and – most importantly – after sales service and support. 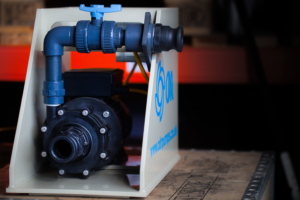 With an extensive range of fluid handling solutions focuses on process safety, reliability, energy saving and efficiency is available to you whether you need a solution straight away, made to your precise specifications, on service exchange or on consignment. 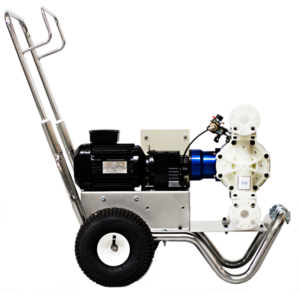 CDR Pumps UK Ltd – Making the right choice….